This Friday released horror thriller Raaz Reboot has taken decent start on box office due to initial buzz. But unfortunately received mixed reviews from critics as well as moviegoers. It is the fourth installment of very successful Indian horror franchise Raaz, that is why it had decent pre-release hype among audience. 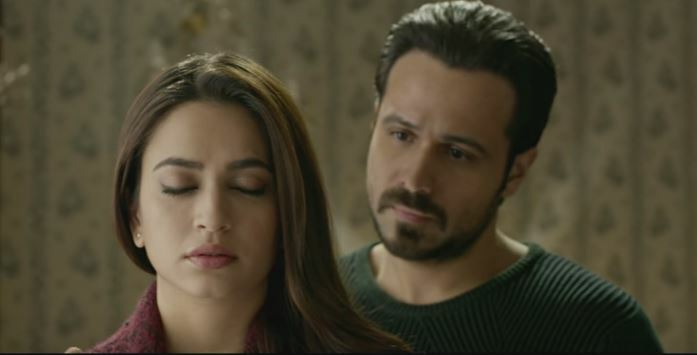 On the opening day, Raaz Reboot started the day with decent occupancy of 35-40% but remained almost flat till the end because of mixed reactions of audience and minted the amount of 6.30 crores. Single screen cinemas contributed most to its business. On the next day i.e. Saturday being weekend, it witnessed little higher response than Friday and added the amount of 5.49 crores to its account. 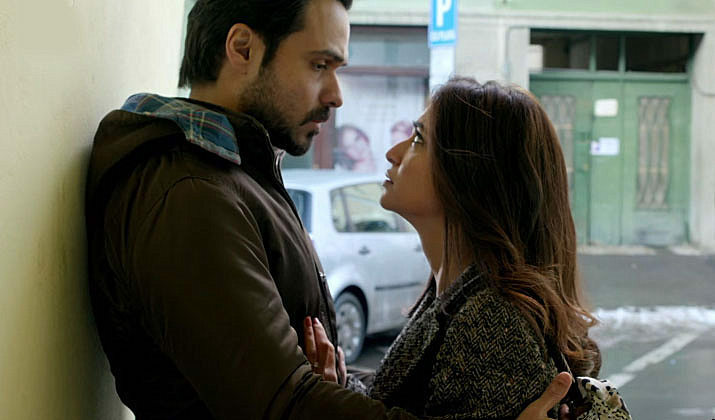 With this total 2 days collection of Raaz Reboot has become 11.79 crores on domestic box office. From a long time, Emraan Hashmi is seeking for a hit but nothing going in favor. His last much anticipated sports biopic Azhar had not performed well on box office and crashed down in couple of weeks after the release. The latest one is going so well so far, let see how it will perform after the weekend.